Caerphilly county borough council is working hard to attract new social workers and has recently agreed a revised salary package to help address the current shortage. Social workers support some of the most vulnerable people in our communities, but local authorities across the UK are currently experiencing problems recruiting enough qualified staff. 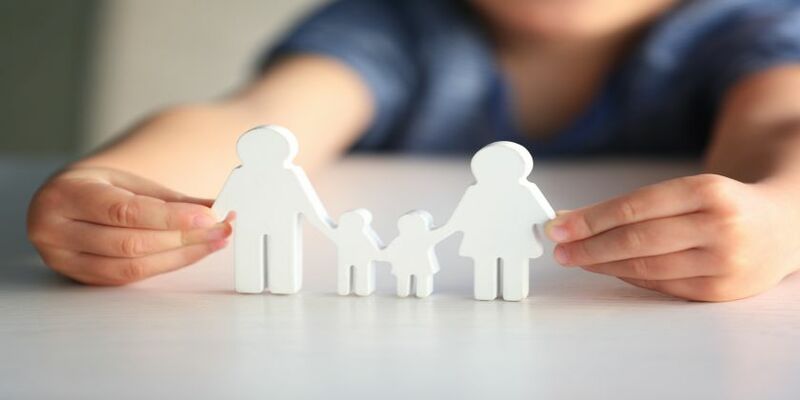 Caerphilly is facing pressures within its Children’s Services locality teams, so the authority is taking a proactive approach and has agreed to revise its current pay grade by offering an additional £3,277 p/a for new social workers. “We are committed to investing in the future of social services by developing highly trained social workers. In addition to this new market supplement, we provide employees with opportunities for continued professional development, regular supervision, annual appraisal and opportunities for reflective practice. Anyone interested in finding out more about a career in social work within Caerphilly county borough council can call 01443 866522.